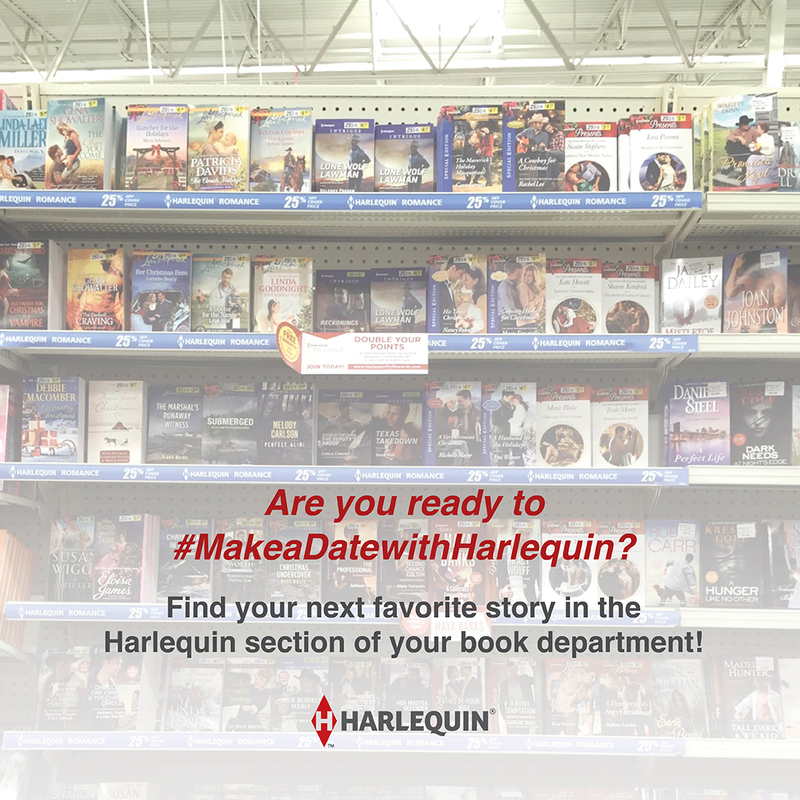 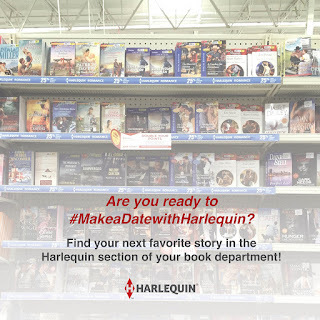 Reads All The Books: Make a Date with Harlequin! 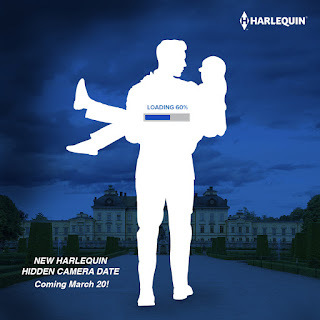 Last year Harlequin sent two Harlequin Heroes, a Cowboy and a Viking, on real-life dates. The unsuspecting public couldn’t get enough… and their hilarious reactions were captured with hidden cameras! 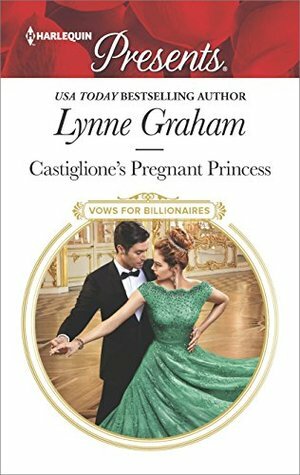 An enchanting prince goes on an ordinary date.